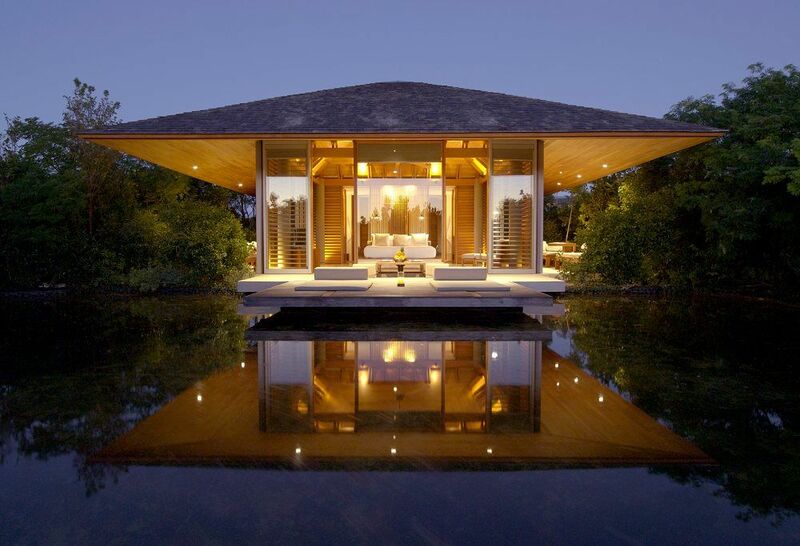 Amanyara (‘peaceful place’) is located on the secluded western shore of Northwest Point on Providenciales, one of the Turks and Caicos Islands. Bordering the pristine reefs of Northwest. 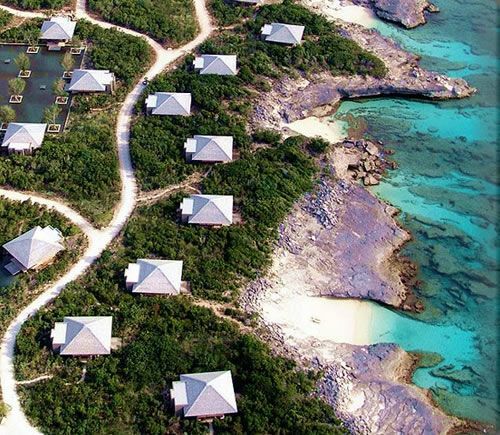 Point Marine National Park, the resort is an hour’s flight south-west of Miami and a 25-minute drive from providenciales’ international airport. Swimming pool and its sundeck, the circular Bar’s dramatic, conical roof is Amanyara’s tallest feature. The Bar’s spacious terrace provides informal seating for light lunches, cocktails and post-dinner drinks. The Restaurant provides a choice of dining settings, the first open to sea breezes and the second air-conditioned. The open setting descends to a terrace with seating beneath two large trees, while the airconditioned area can be opened to an outdoor balcony with views across the reflection pool. 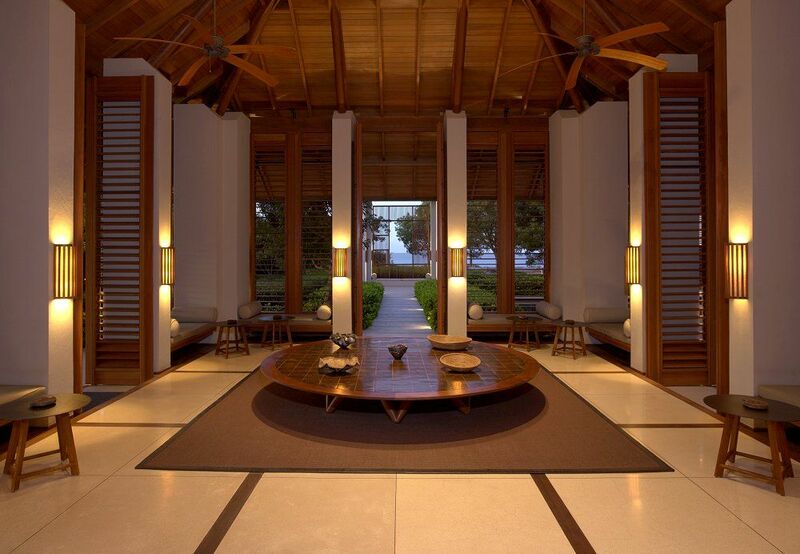 Amanyara’s Beach Club provides equipment from Hobie cats and Laser sailboats to ocean kayaks and snorkelling gear. With some of the world’s most acclaimed reefs just 590ft (180m) offshore, the Dive Centre at Amanyara offers introductory to advanced scuba diving. Beyond the beach, tennis courts lit for night play join a fully-equipped Fitness Centre. Spa beauty treatments from skilled therapists are enjoyed in the privacy of guest pavilions.